Exercise your right to a great soundtrack with this ultimate workout duo: MP3 SportBand with Case. 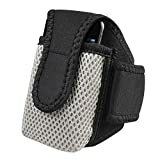 This durable, lightweight armband case keeps your MP3 secure and protected. Multiple layers of padding offer the best in protection. Secure velcro strap holds your MP3 tightly in place, it won't go anywhere you don't go! 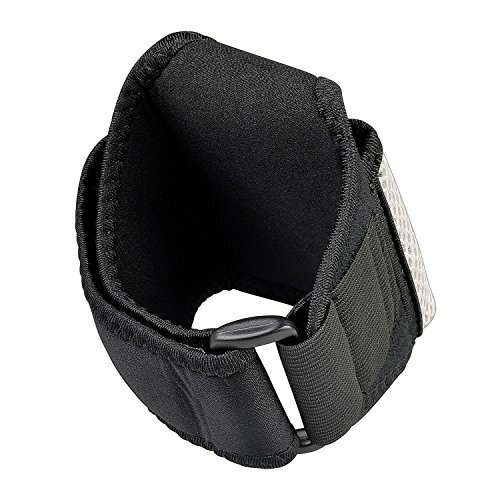 Adjustable Velcro Armband gives you the versatility of carrying your MP3 in a variety of ways. Unique double-folding strap can fit snugly on the smallest and largest of arms! Armband is compatible with upper arm circumference: 9 - 13 inches.